Heather is originally from Metropolitan Detroit where she graduated from Michigan State University. She started a career in education as an elementary school teacher. 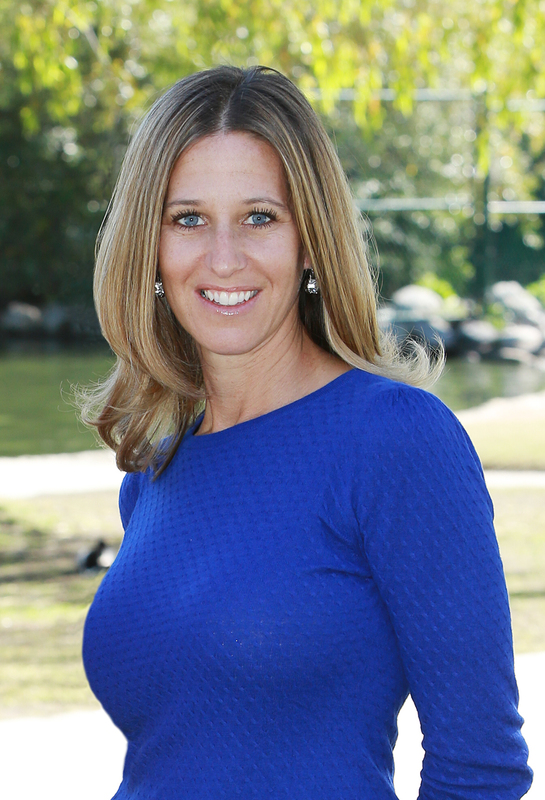 After moving to the South Bay in 2005 Heather shifted her career to educational publishing sales where she worked with school districts throughout Los Angeles County. Her time spent working within various school districts helped her build a strong knowledge of communities throughout Los Angeles County. Throughout her sales career Heather continually met and exceeded sales goals, provided supreme customer service and developed true partnerships with clients. These skills and qualities transferred easily into her real estate career. Heather believes that success depends on putting clients’ needs first and that credibility and communication are two of the most important qualities in a service provider. Heather is married to a general contractor who has helped her develop a strong sense for home improvement solutions and their costs. Having bought a house in the South Bay, one she and her husband renovated from top to bottom, she has first-hand experience on what it takes to make a house a home. Raising two beautiful children locally Heather has learned about community resources, neighborhoods and schools… South Bay community + great neighbors = a fabulous life!